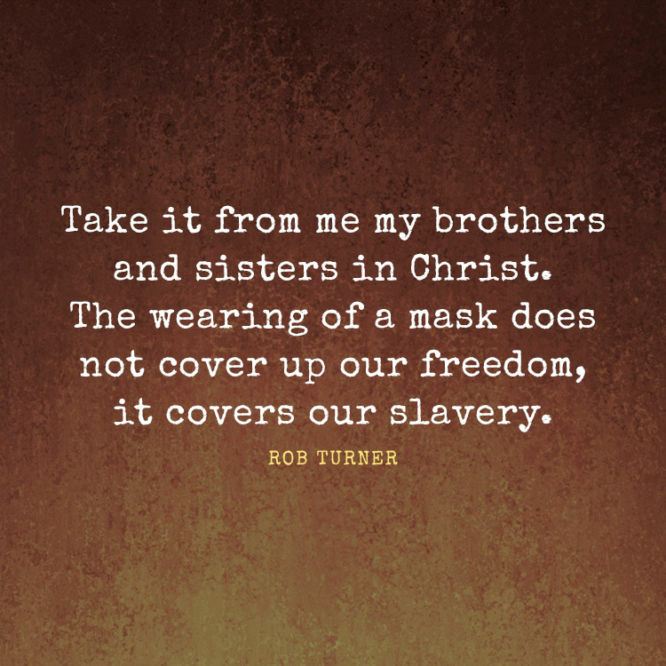 The wearing of a mask does not cover up our freedom, it covers our slavery. 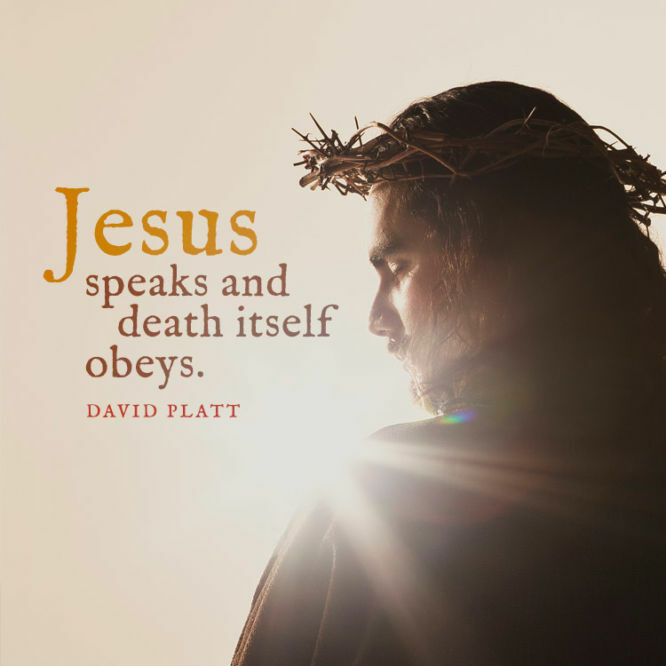 Jesus speaks and death itself obeys. 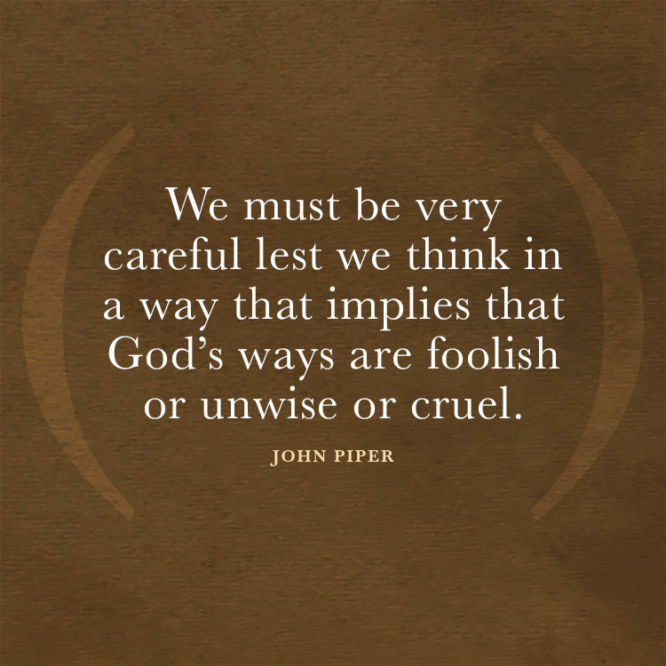 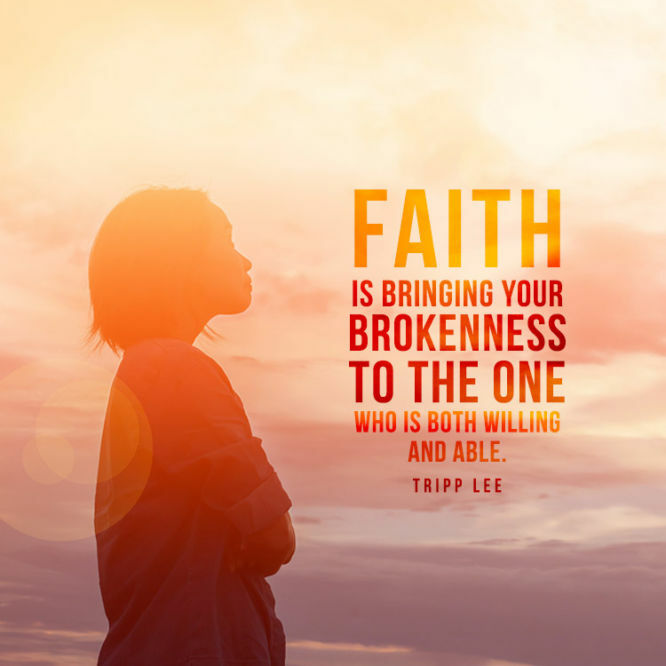 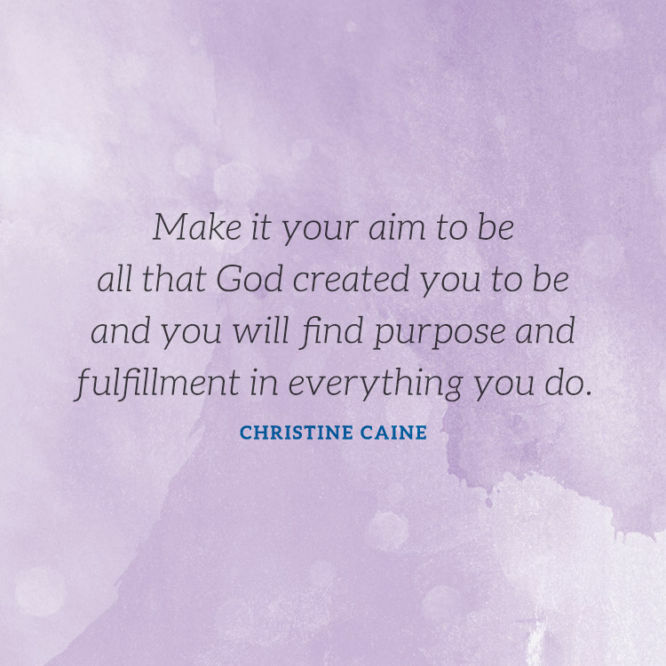 Faith is bringing your brokenness to the One who is both willing and able. 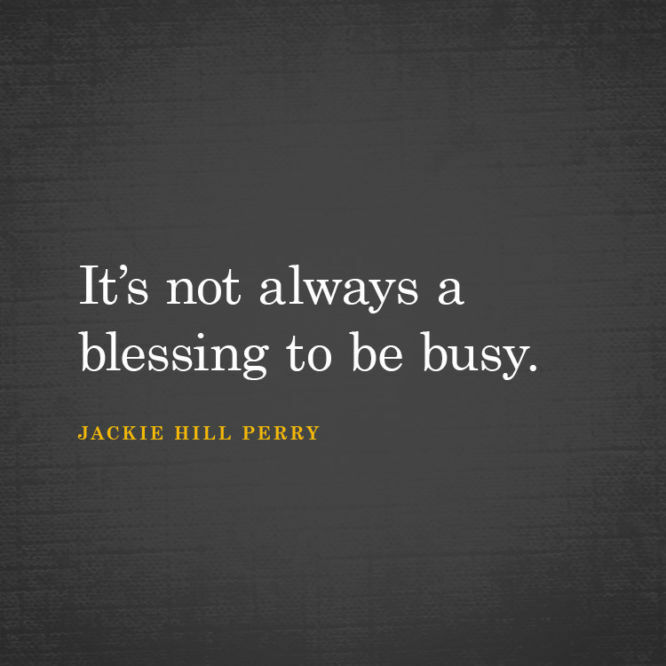 It’s not always a blessing to be busy. 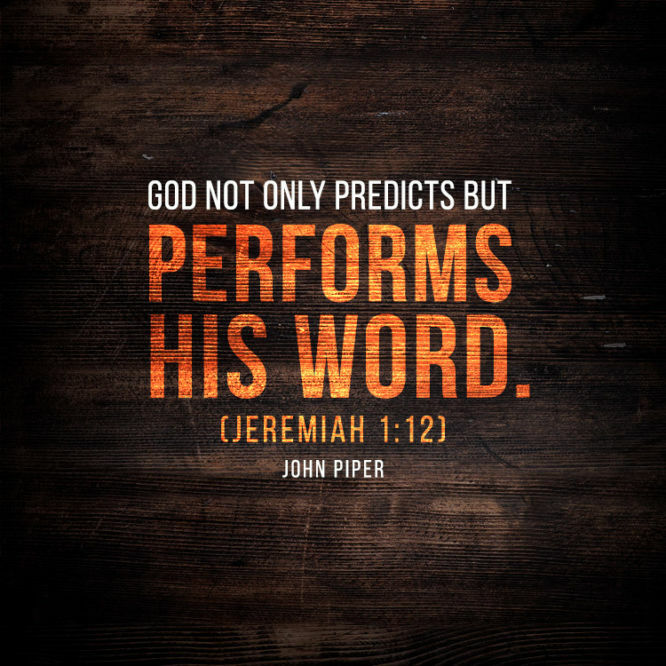 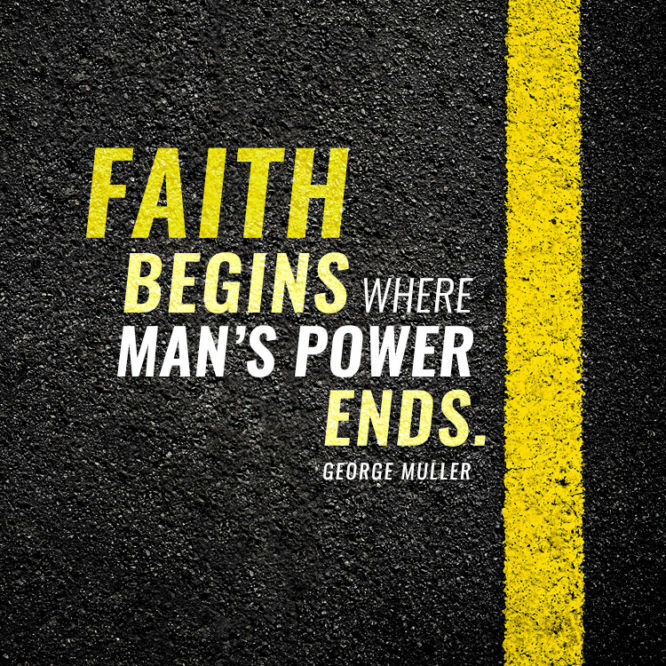 Faith begins where man’s power ends. 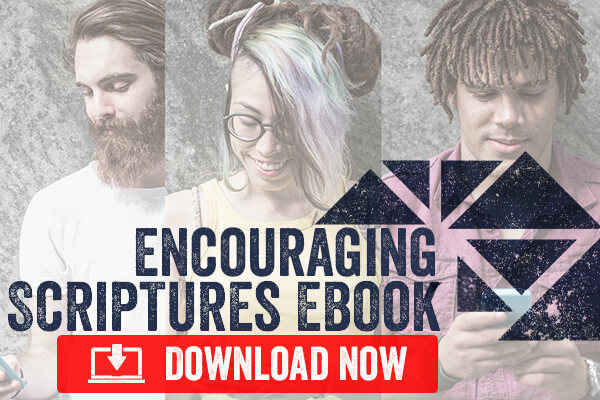 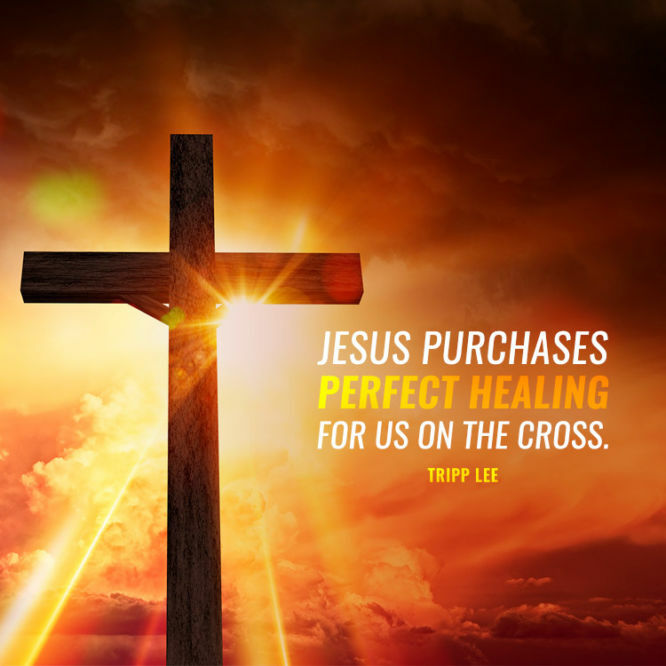 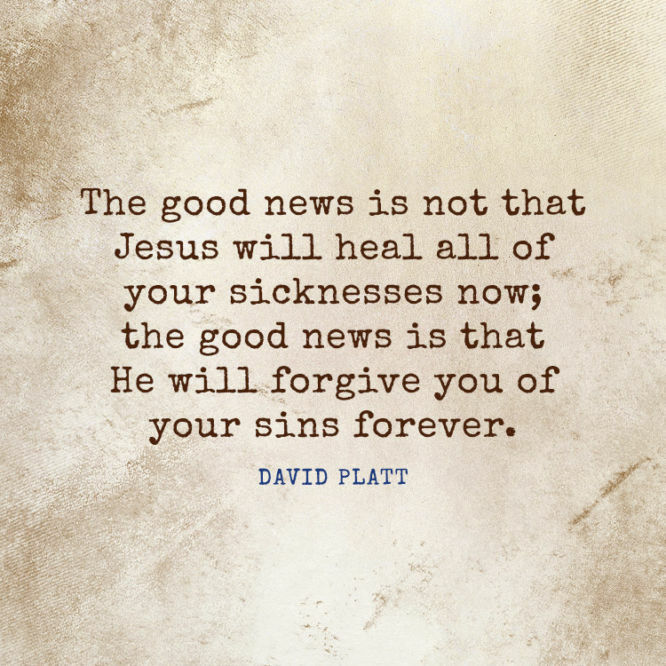 Jesus purchases perfect healing for us on the cross.